I first became interested in photography during my senior year of high school. For as long as I can remember I’ve been interested in the outdoors, and photography seemed like the perfect outlet to express that interest to others. My parents gifted me a point-and-shoot camera as a Christmas present, and I had slowly begun to experiment with the camera’s various functions. In need of subject matter to photograph, I began to explore the public lands in and around Lincoln. The summer following my senior year of high school, I heard a presentation from Tom Malmstrom, the coordinator of the Saline Wetlands Conservation Partnership. Tom talked about the many saline wetlands located just north of Lincoln and the diverse biological communities that they support.  As a lifelong resident of Lincoln, I was surprised that I had not heard more about these wetlands. Before Tom’s presentation, I had only heard brief mentions of the saline wetlands. A male common yellowthroat singing next to a saline wetland. Shortly after hearing about these wetlands, I decided to set out to see what they have to offer. When I first started exploring these sites, I knew very little about identifying the local flora and fauna of Nebraska. I could go to the zoo and easily identify almost everything I saw, but I didn’t know how to identify what was in my own backyard. As I spent more time in the saline wetlands, I began to learn more about the creatures that called them home, and the unique hydrology that gives these wetlands their name. I also started to notice the way they were talked about by the public. Most of the conversations that I heard about them focused on the federally endangered Salt Creek Tiger Beetle. There are less than four hundred Salt Creek tiger beetles left in the world and, they are only found in Lancaster County, Nebraska. Within Lancaster County, they are only found on the edge of saline wetlands and the streams that run through them. The extreme conditions that these beetles need to survive are the result of the unique hydrology of the saline wetlands. 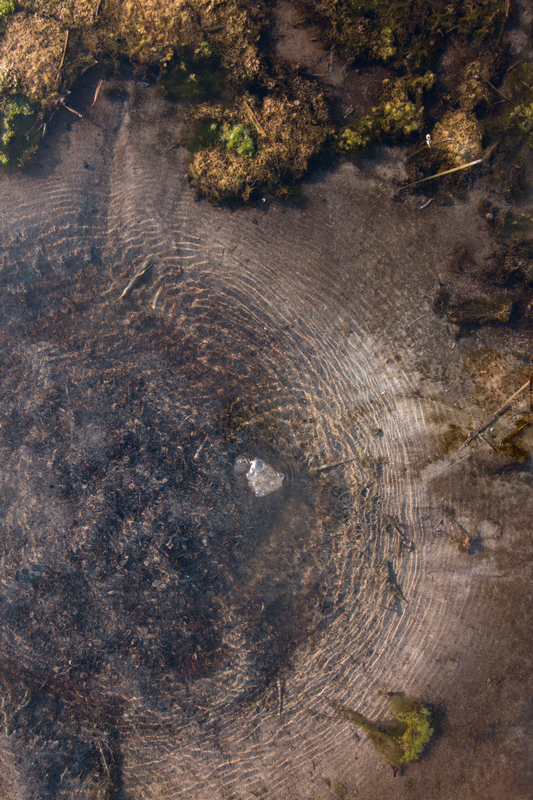 These wetlands get their name from the saline water that bubbles up from springs in the Dakota Aquifer. The source of this salinity is shale, that was deposited millions of years ago when Nebraska was part of a vast inland sea. In areas where salinity is highest only a few species of plants, such as saltwort can survive. These are also the areas that Salt Creek tiger beetles need to carry out their life cycle. However, the salinity of these wetlands is what led to their decline. 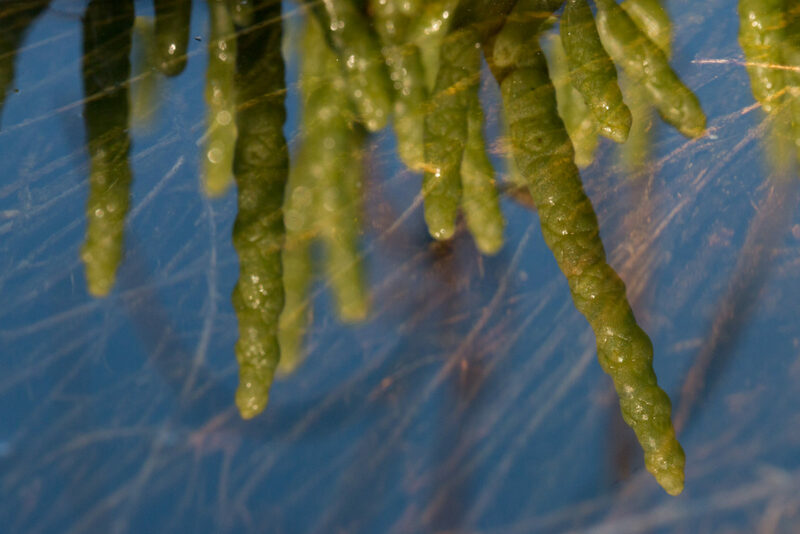 Saltwort reflections in a saline wetland. As settlers moved west, some took notice of the salt deposits at these wetlands. Hoping to capitalize off of them, many set up shop in the area, and Lincoln was formed. By the time people realized that salt production from these wetlands was not a profitable endeavor, Lincoln was already established as the state capital. Over the last 150 years, most of the saline wetlands in and around Lincoln were filled in as the city grew, leading to the decline of the beetle. In 2005, the Salt Creek tiger beetle was listed as an endangered species under the federal Endangered Species Act. This action required the drafting of a recovery plan for the beetle, which meant habitat would be conserved for their benefit. The dominant opinion on the matter seemed to be that spending money and resources to protect a ‘bug’ was a waste. After spending some time in the saline wetlands, I realized that there was so much more to these unique ecosystems. Yes, the beetle and the Endangered Species Act are the main reasons why these wetlands have been protected, but the land that has been conserved to protect the beetle provides habitat for thousands of other species beyond the Salt Creek tiger beetle. 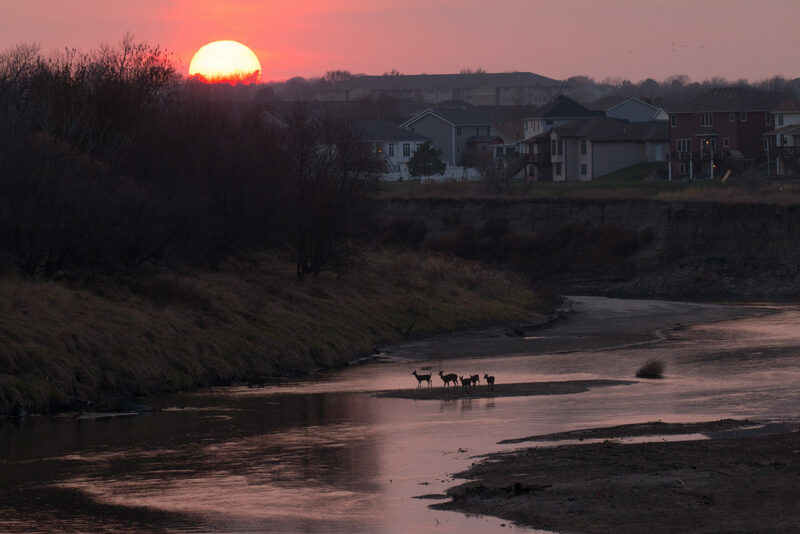 A spring releasing saline water from the Dakota Aquifer. As I began to learn more about the wetlands and their inhabitants, my photography skills also developed. I swapped out my point-and-shoot camera for a DSLR with an assortment of lenses, and I began to experiment with new photography techniques. During my sophomore year of college, I learned how to build a simple photography blind from PBT cofounder Michael Forsberg. The inside of the blinds were cramped, wet, and filled with bugs, but they allowed me to get much closer to wildlife in the wetlands without disturbing them. 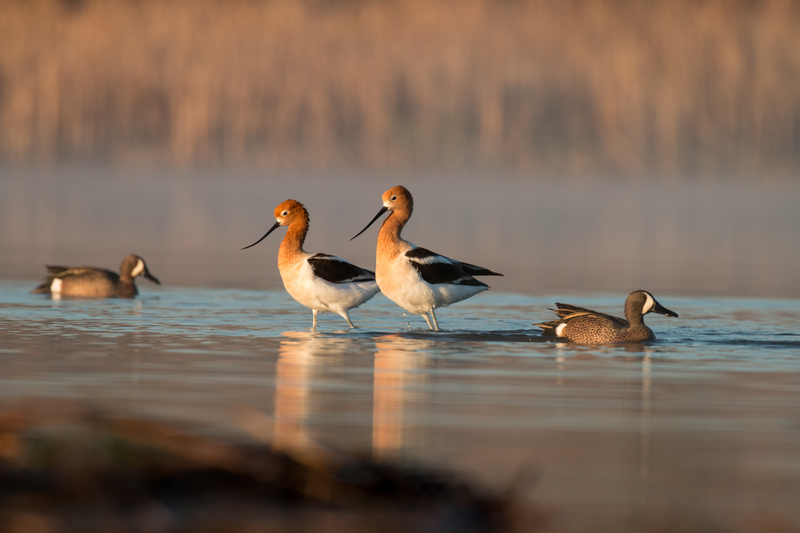 During the spring migration, I photographed dozens of species of waterfowl and shorebirds as they stopped over in the wetlands on their journeys north. Without wetlands to rest and refuel in, migratory waterbirds would not have enough energy to reach their breeding grounds and successfully reproduce. Blinds enabled me to observe unique feeding and breeding behaviors without causing the birds any unneeded stress. Recently, I’ve started to use camera traps to capture photos of some of the wetlands more secretive species. This type of photography has allowed me to get photos of species, such as badgers and raccoons, which I had not previously observed. American avocets displaying in a saline wetland. 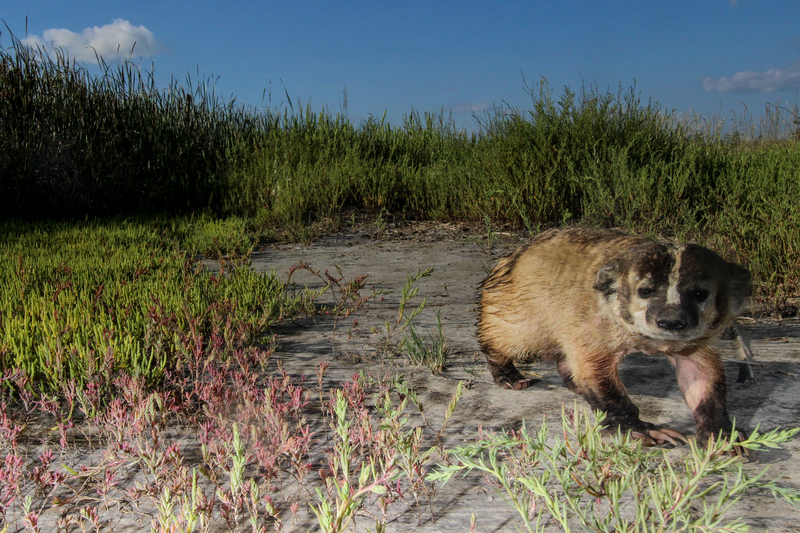 An American badger traveling across a salt flat. Up until the beginning of last year, photography was mostly a fair weather activity for me. As soon as winter arrived, my camera would go weeks or months without getting used. However last winter, I decided to make an effort to make it out to the wetlands as much as possible with camera in hand. The first thing that I noticed about the wetlands in the winter was the sound, or lack there off. 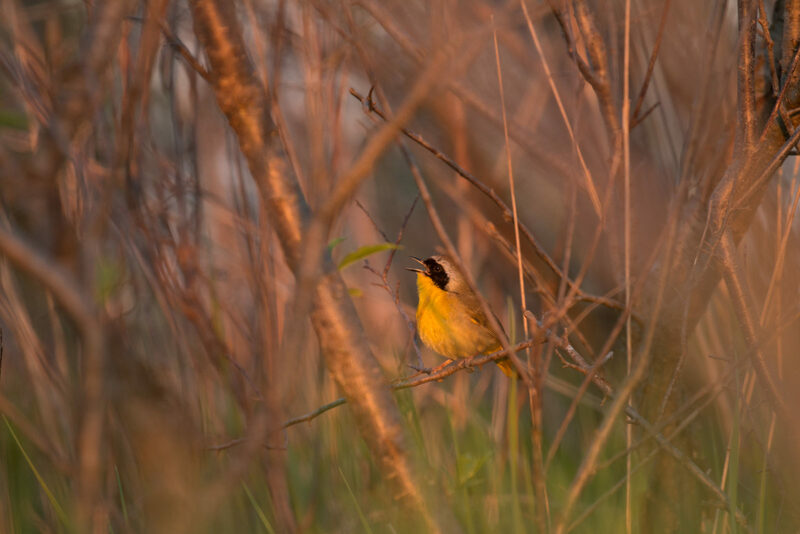 In the summer the air is filled with the songs of red-winged blackbirds, marsh wrens, and common yellowthroats. But in winter they are dead quiet. Often the only thing you can hear are the cars passing by from the nearby roadways. At first glance, they seemed devoid of any life at all, but after closer inspection, I found that was anything but true. 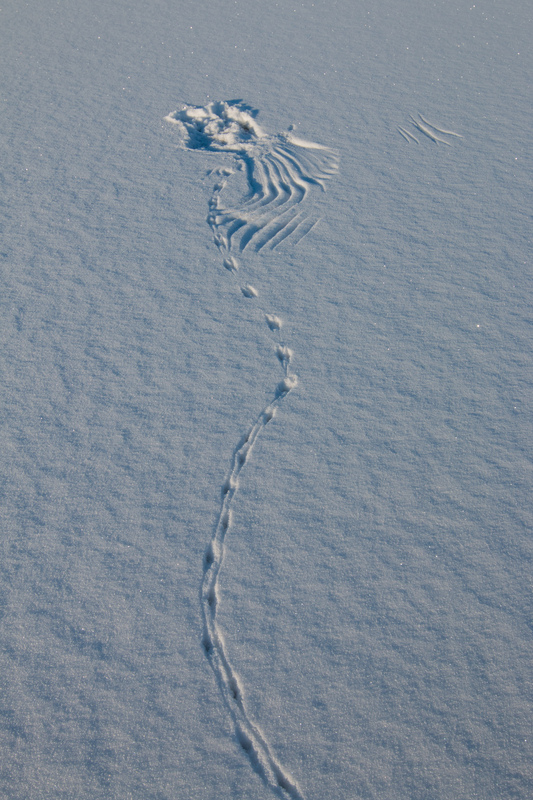 I quickly discover that in the winter, these areas host an entirely different cast of species. One of the most charismatic winter residents that I’ve found at the wetlands is the short-eared owl. Often on a winter evening, you can sit and watch as the owls elegantly fly over the salt flats in search of their next meal. Short-eared owls require vast open grasslands and wetlands to survive. In Lancaster County, the saline wetlands are one of the few areas that offer enough open space to support these owls. Tracks in the snow reveal an unfortunate rodent’s final moments before it was killed by an owl. After spending nearly two years going out to these wetlands on a regular basis, I have yet to get bored with what they have to offer. I am continually learning new things about the processes that have shaped them and the species that call them home. I have also become more aware of the threats that these unique ecosystems face. As Lincoln continues to grow, the pressure on the saline wetlands will only increase. Many species that require open landscapes may disappear from the area as housing developments continue to encroach on remaining wetlands. Invasive species also pose a serious threat. 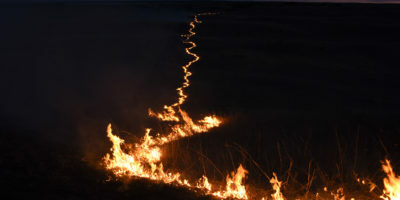 When the hydrology of the wetlands are altered and the water declines in salinity, species such as cattail or phragmites often out-compete the salt tolerant plant species, such as saltwort and spearscale. However, there are also people working tirelessly to protect these wetlands. At Marsh Wren Wildlife Management Area, the Lower Platte South NRD is working to restore the sites former hydrology, by pumping up salt water to the surface from the Dakota Aquifer. This plan will hopefully shift the plant community away from the invasive cattails and phragmites and favor the native salt tolerant species. The Marsh Wren restoration is located just outside of Lincoln. 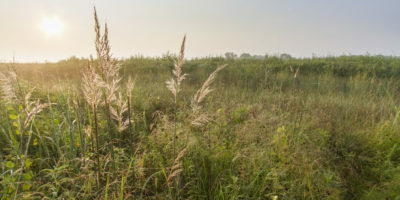 The proximity of this site to the city will provide the residents of Lincoln with the opportunity to learn more about these unique ecosystems, and most importantly it will give them a chance to see what saline wetlands have to offer beyond the beetle. White-tailed cross Salt Creek at Marsh Wren Wildlife Management Area.